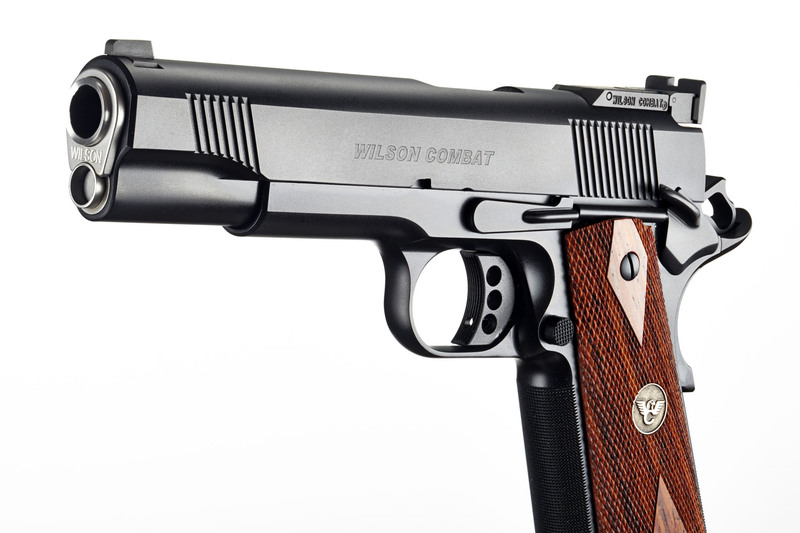 The Wilson Combat® Classic features the timeless look and function of a traditional full-house 1911 pistol. 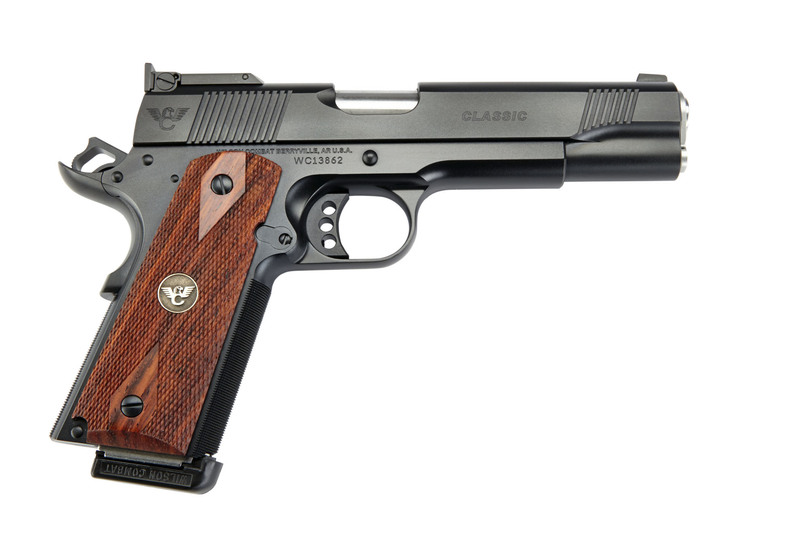 The Classic is the optimum marriage of a full-featured match and carry pistol. 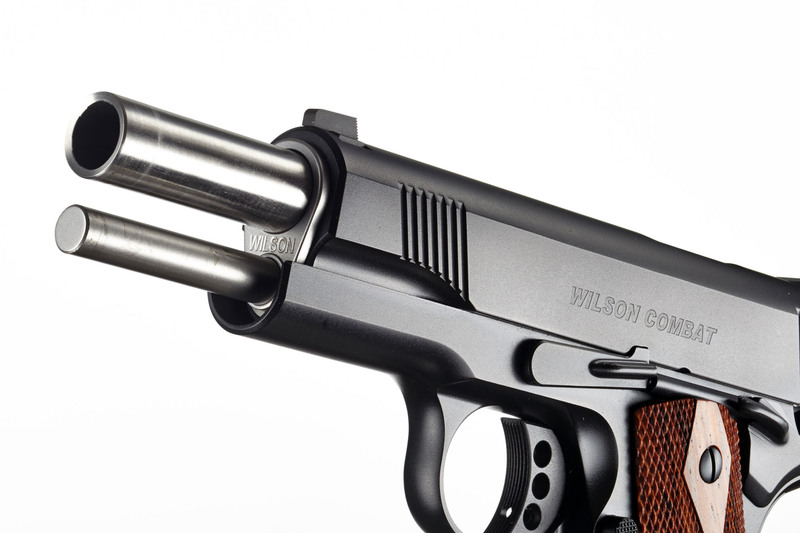 The Wilson Combat® Classic features the timeless look and function of a traditional full-house 1911 pistol. 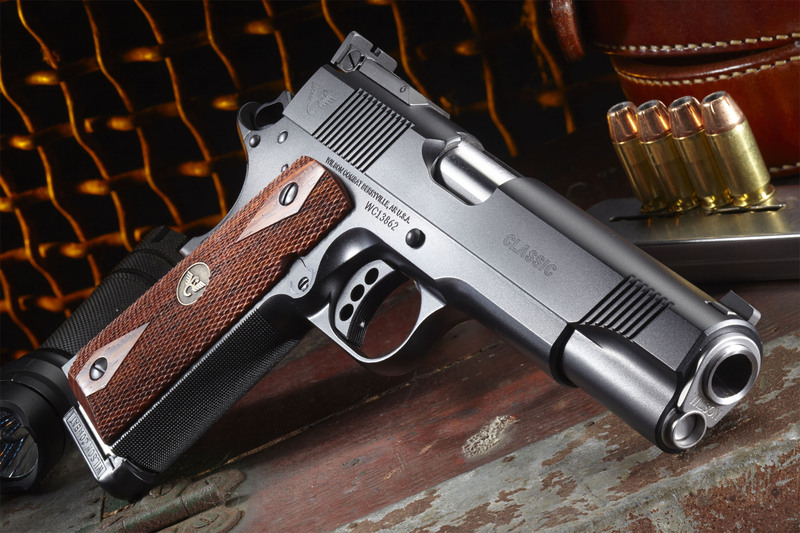 The Classic is the optimum marriage of a full-featured match and carry pistol. 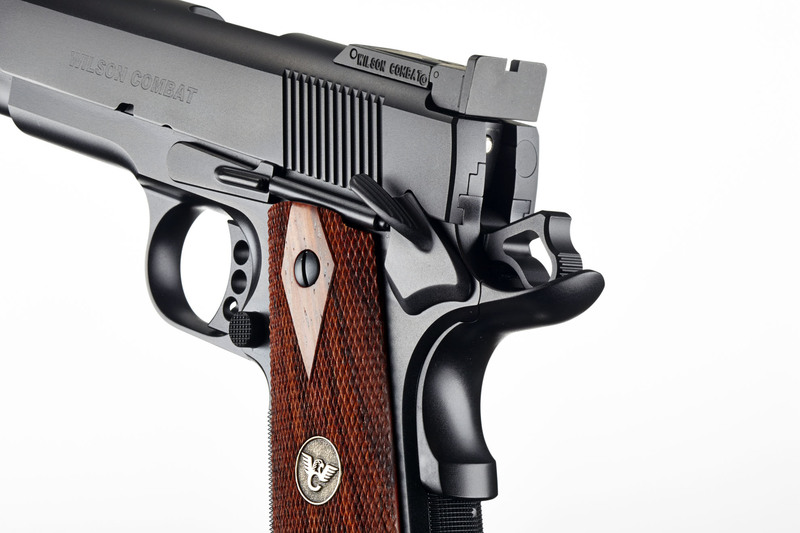 Over the years, one of the most popular enhancements to a 1911 pistol has been improving the sights. Typically that has meant incorporating an adjustable sight on the rear. We use our own Wilson Lo-Mount Adjustable Rear Sight, which many people consider to be the best in the world. If you have encountered broken adjustable rear sights, try this one and you will understand why it is so popular. If you ever shoot in low light situations, we can add tritium inserts. 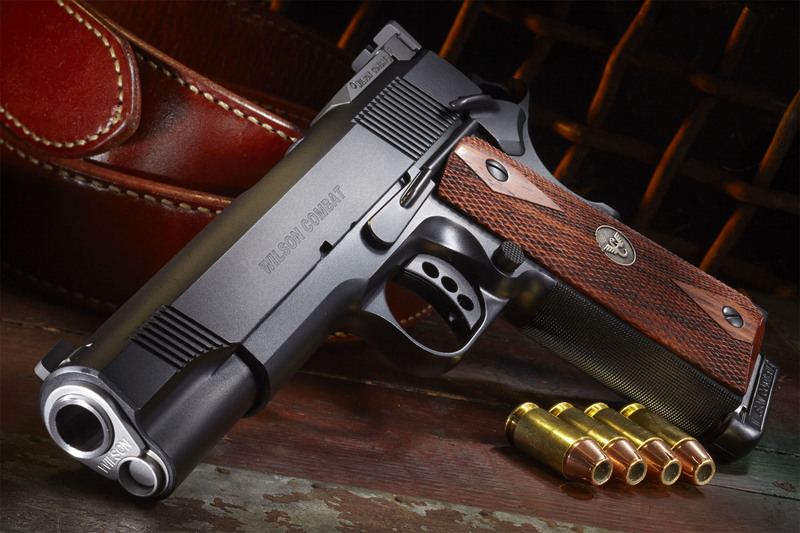 If you love the traditional full-size 1911 pistol, the Wilson Combat® Classic will greatly exceed your expectations. 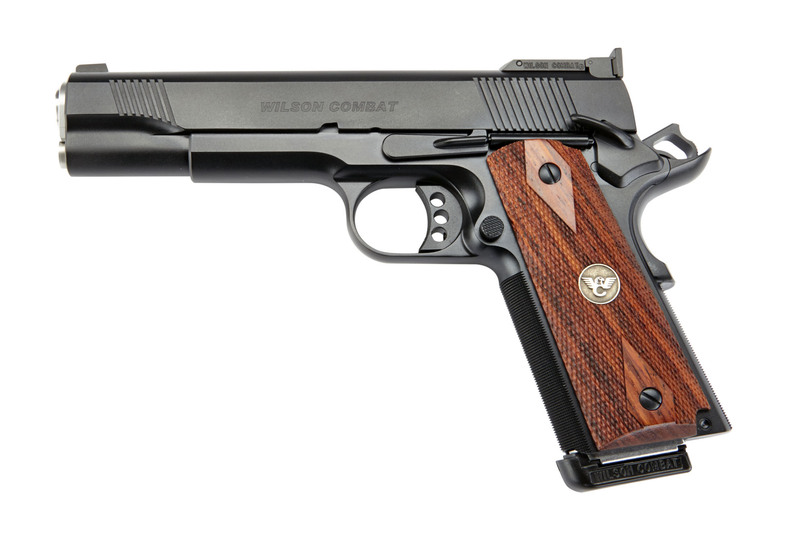 Regardless if it is for home defense, personal carry or competition, this firearm will meet your needs.